I really enjoyed this humorous tale of finding your space in the crowd, in being yourself and not the kid you think people want you to be. Miles Murphy is miserable. Miles Murphy is moving to some country town full of cows. Miles Murphy has an identity in his old town. Miles Murphy has to decide what kind of kid he will be in this new town. What if that kid is already at the new school. "But Miles didn't want to be any of those kids. He didn't want to be a new kind of kid at all. Miles wanted to be the same kind of kid he was at his old school: the prankster. Miles had been the best prankster his old school had ever seen, and he'd be the best prankster at his new school too." "There was a Niles at every school. The kiss-up. The do--gooder. The school snitch." he starts to make his plans to set himself up as the schools best prankster but when the moment comes his plans are foiled, again and again and again. Who is this prank stealing prankster and how will Miles ever out prank 'him'? This book is full of witty humor that had myself and my 9 year old smiling and giggling the whole read. I love the banter between all the characters, the outlandish persona of the Principal Barkin. The Cow Facts are a wonderful addition and the illustrations perfect the book. Don't forget to take the Prankster Oath at the end of the book as I can see this book creating a whole new era of school pranskters, if it wasn't such a fun read I am afraid teachers might hide in fear. This is a book that any reader will love and would be a great choice for reluctant readers, it's ridiculous, smart, hilarious, engaging, and just all around fun! 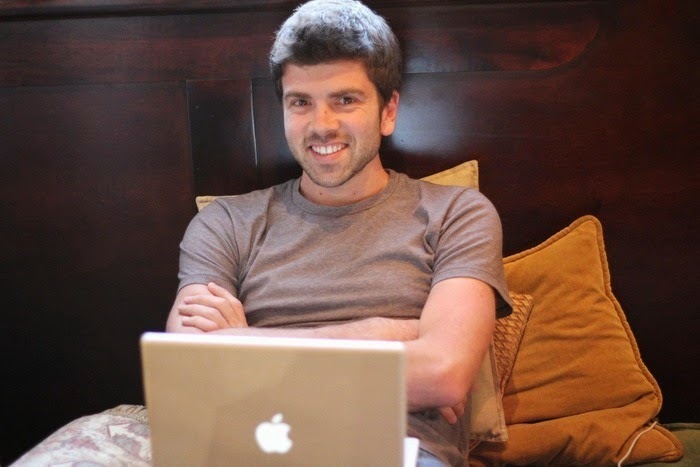 Jory John is a writer, editor and journalist. 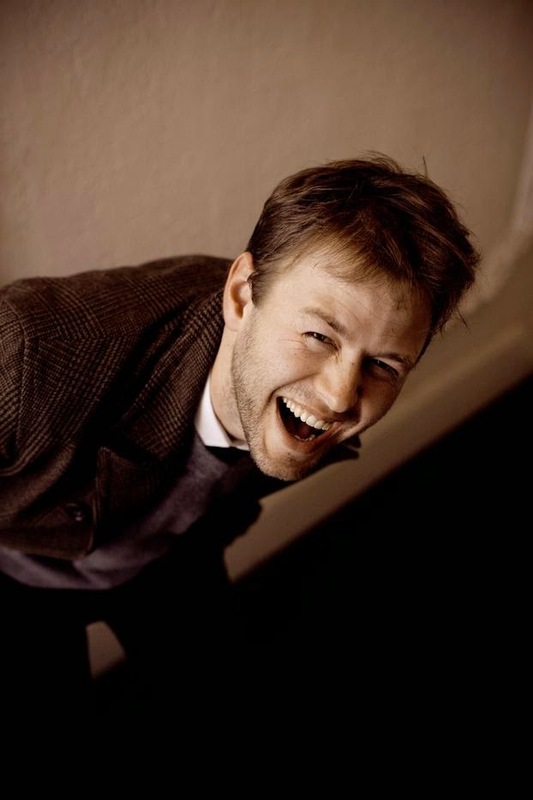 He has written for the New York Times, the San Francisco Chronicle, the Believer, McSweeney's Internet Tendency, the Rumpus, the Santa Cruz Sentinel and a variety of other publications and websites. He is the editor of "Thanks and Have Fun Running the Country: Kids Letters to President Obama," published by McSweeney's and featured on "This American Life." Jory is the co-author of "All my friends are dead," and its sequel, "All my friends are STILL dead." He also co-wrote a book of humorous essays called, "I Feel Relatively Neutral About New York" and the children's book "Pirate's Log: A Handbook for Aspiring Swashbucklers," all published by Chronicle Books. His newest books are "Goodnight Already!" 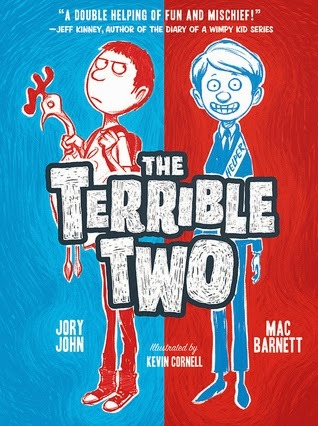 (with Benji Davies) and the forthcoming "The Terrible Two" (with Mac Barnett). Jory lives in the San Francisco Bay Area.